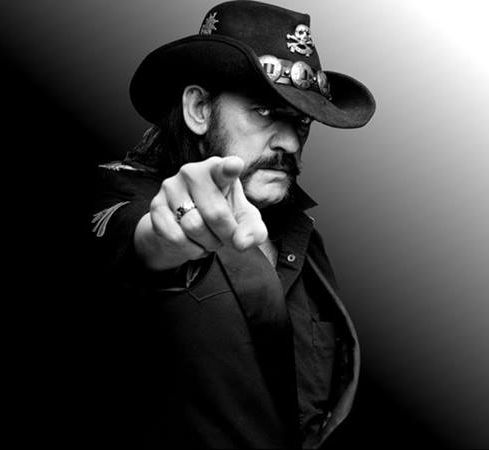 Motörheadphönes Headphones & Earphones, 50% off! Time to think about the upcoming holidays and to stock up on great gifts —the gift of top sound quality for those you care about! 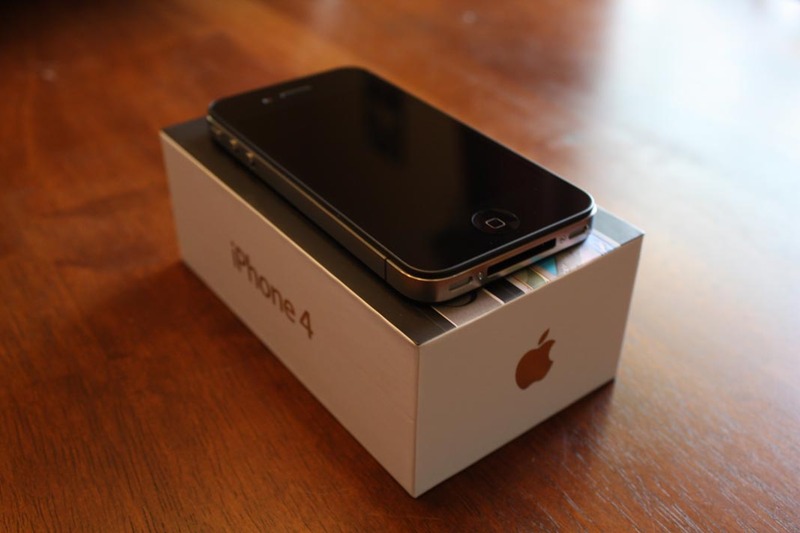 iPhone 4, 16 GB, black, excellent condition. 7500 baht. 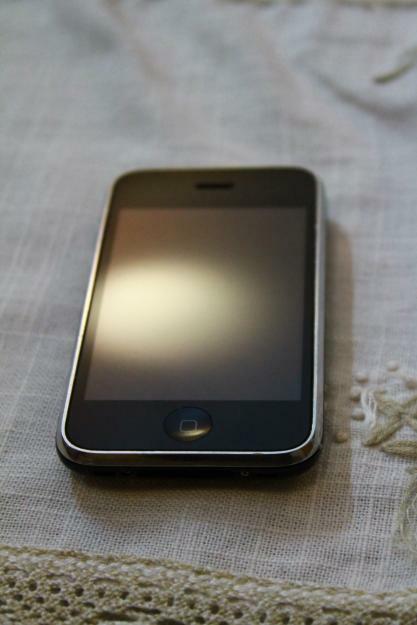 iPhone 3GS 32GB. Factory unlocked for all carriers.I used it a little,just to make calls usually and that's about it.Everything works great.Comes with a brand new leather hard cover case. 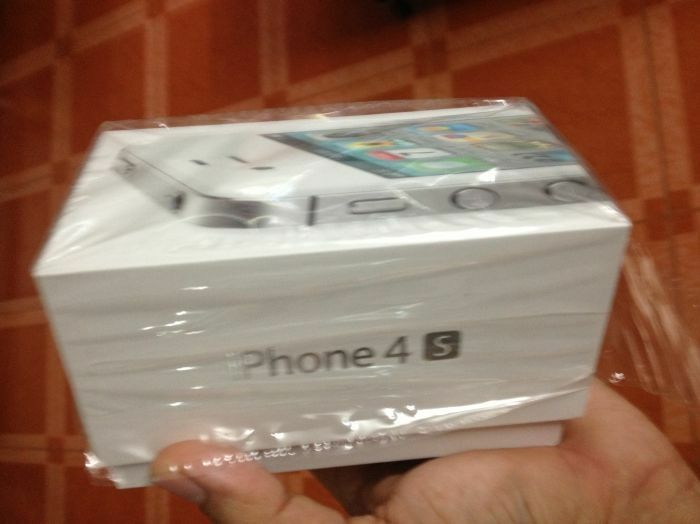 Iphone 4s 32GB White Like Brand New Buy from AIS few months ago just little use 100% condition have Box Bill all papers every things I paid 25,400 baht no searches screen film case inc. 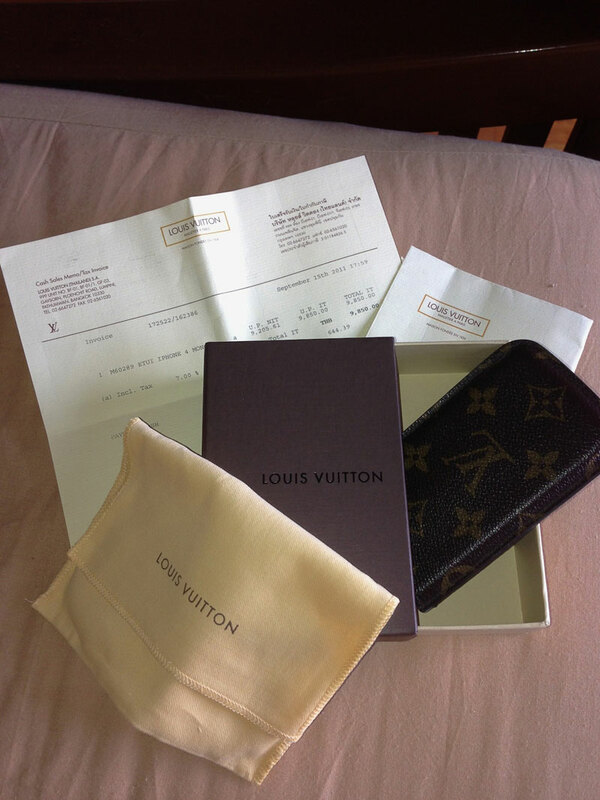 Original LV M60289 ETUI IPHONE4 MONO I bought Since 15th Sep 2011 Original Prices 9,850 baht Have a Receipt from Louis Vuitton Shop Thailand. Sell for 6,850 Baht. more info just contact. Samsung SII, Black, with 5 extra long life batteries, 2 EVO baterry and phone dock chargers FOR SALE - THB 10,000. Call MArjorie at 0810803773 or send email at office-manager@techworx.asia. Samsung SII, with 2 extra long life batteries and 2 dock chargers. Slightly used. 12,000THB. Call 0810803773. Samsung SII, 4 normal battery, 2 double battery with special back covers, 2 charging docks, plug in wall charger. 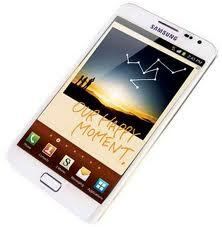 Galaxy Note, White,15,000baht. Call 0844439863. 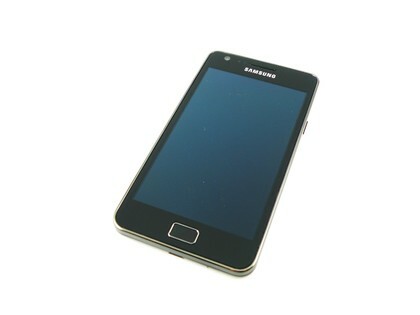 Samsung SII, 4 normal battery, 2 double battery with special back covers, 2 charging docks, plug in wall charger 15,000baht Call 0844439863.